Attached please find the official application form to attend the forthcoming RITA National Black Belt Class, on Sunday 28th April, conducted by GM Phelan and hosted by St Mark's Taekwon - Do School. "Happy, Healthy & Peaceful" New Year, may all your dreams come true in 2019.
including their email address at your earliest convenience. Self Defence Seminar conducted by ITF 9th Degree Grandmaster Barrett is open to all RITA registered members from 10th Kup and above. Parents, family, & friends of the students are welcome to attend for the morning session Only. 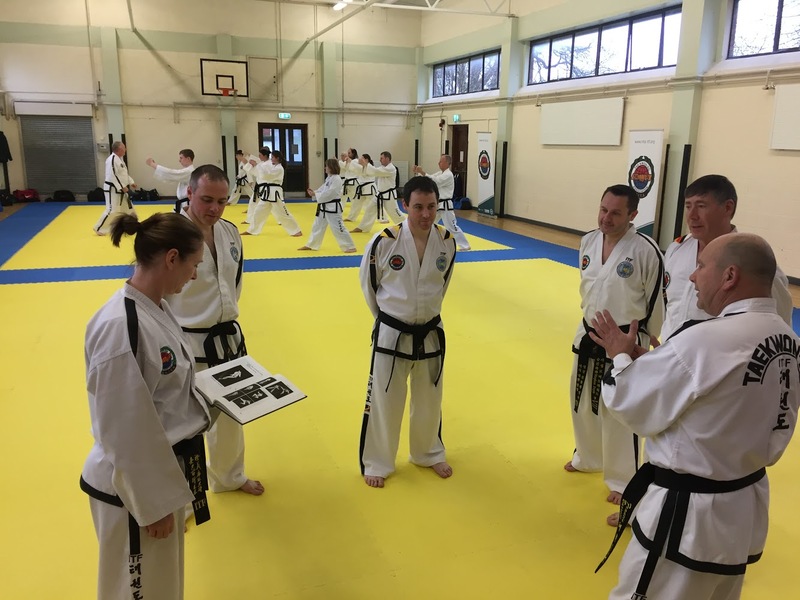 As the RITA have introduced Self Defence Techniques (release from grabs etc) to the Grading Syllabus from 2nd Kup and above we would encourage Instructors / Black Belts and indeed all members to attend the Seminar. Closing date for application forms is Monday 12th November, with cheques payable to Naas Taekwon-Do School please.